KVE Composites Repair specializes in the repair of structural composite and metal bonded aircraft components. Customers using our expertise are the medium and large maintenance organisations like KLM E&M and Lufthansa. But also smaller maintenance organisations have their composite components repaired at KVE Composites Repair. 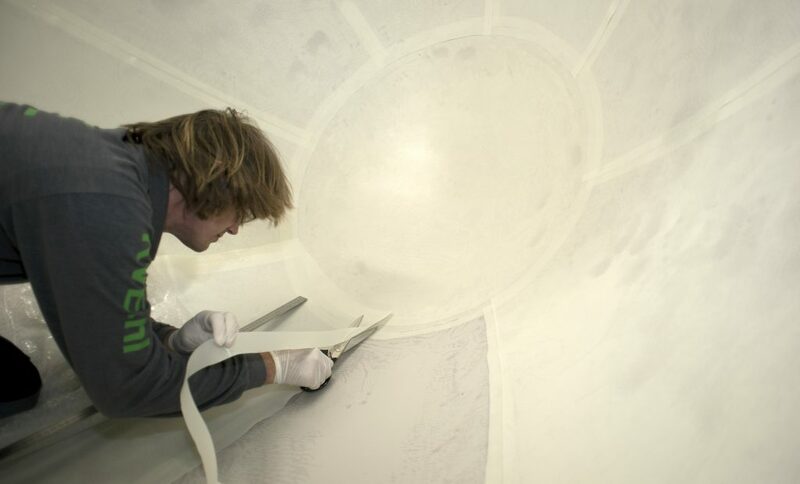 KVE Composites Repair operates from their dedicated composites repair shop at Maastricht Aachen Airport, which is centrally located within Europe. The application for an EASA Part 145 approval has been submitted to CAA-NL.